does this require any tool to assemble? Can I get a sample? I've been looking for a square or rectangular pin for a long time. I hate cropping in a circle. These button frames do not require any tools. 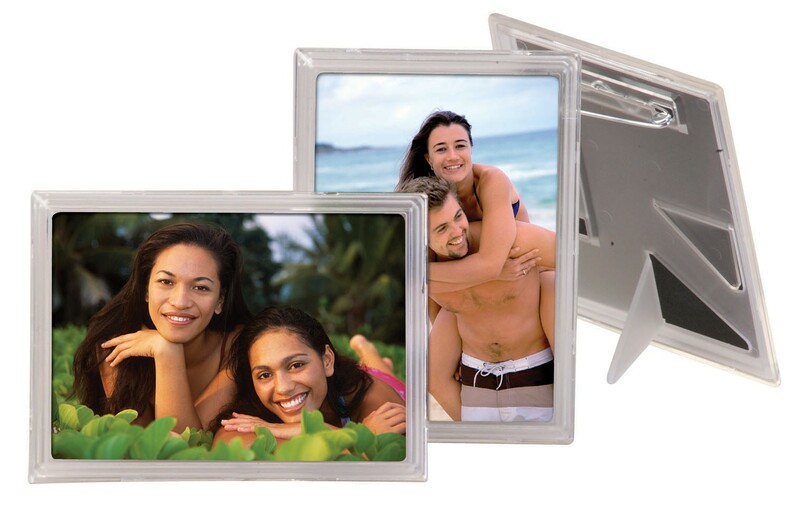 All you do is place your photo down and snap on the clear plastic cover. If you'd like to order a sample please call customer service at 1-800-621-5584.